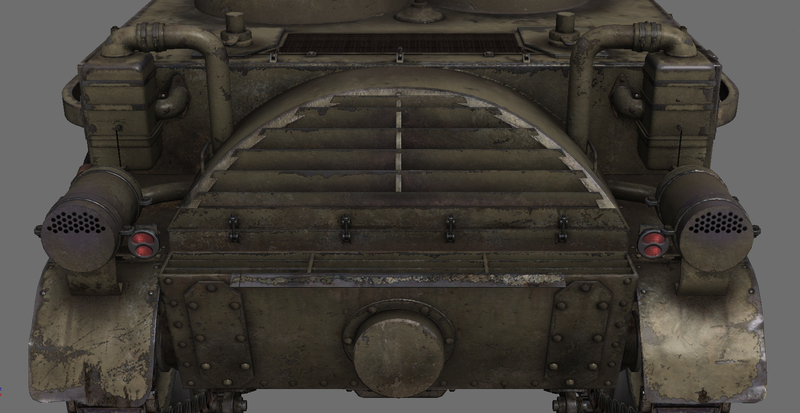 We continue to present you the new vehicles of "Weapons of Victory." 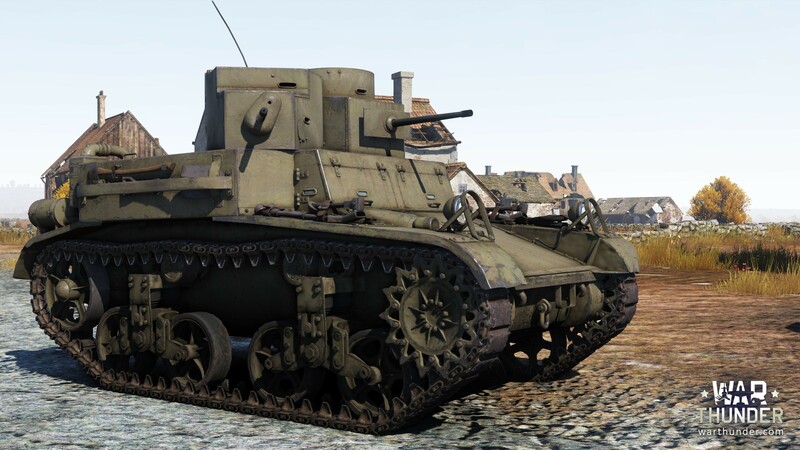 Today we'll show you a reserve light tank M2A2, the first anti-air vehicle for our soviet lineup 4m GAZ-AAA and a Bf.109B-1, which undoubtedly will be liked by fans of the German Air Force. Two-turreted reserve tank, which is interesting in that it had two turrets with machine guns of different calibers mounted on them. 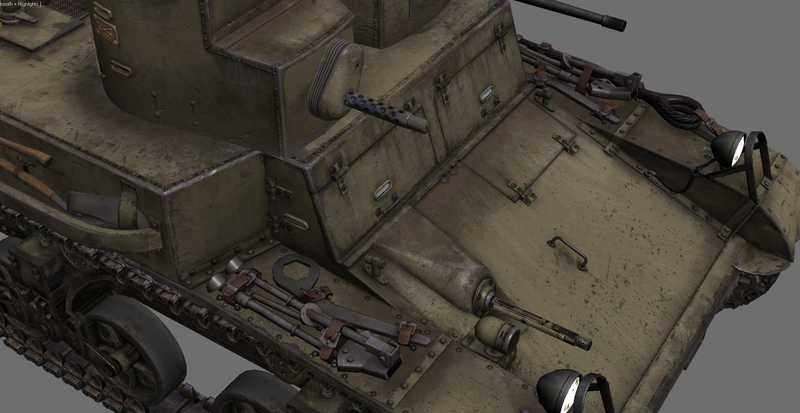 The rest of the characteristics of the vehicle are similar to the already existing M2A4. 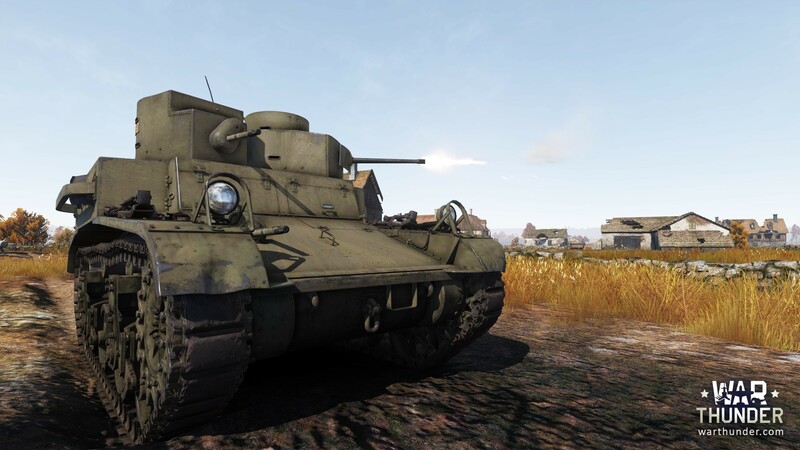 The second reserve tank for the US tech tree. 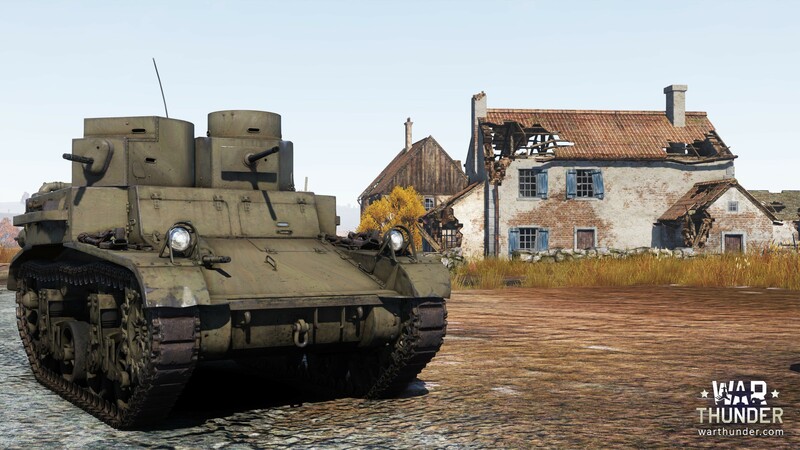 This vehicle looks very interesting, and we wanted to bring it into play with such an unusual layout of the tank, which shows the history of American tank development. 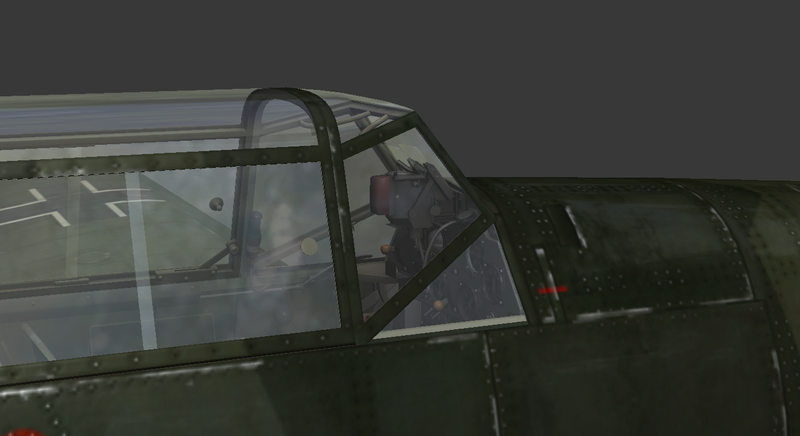 The crew commander and gunner were positioned in two separate rotating turrets with Browning machine guns installed. A heavy 12.7 mm machine gun can penetrate the armour of low-level vehicles, and is even able to shoot down low-flying aircraft. A light two-turreted tank, equipped with Browning machine guns. Because of the double turrets this light tank was nicknamed "Mae West” by the army in honour of the scandalous movie star who was popular at the time. The location of these turrets somewhat limited the firing arc for the vehicle, so the angle of traverse was limited to 270 degrees. 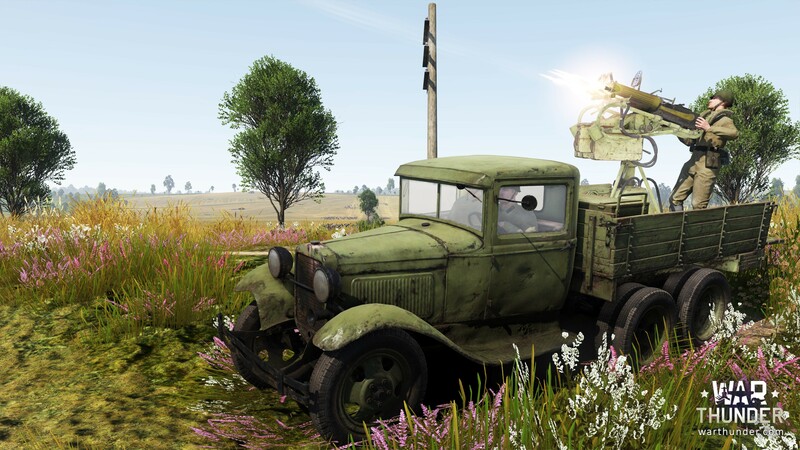 The first Soviet anti-air vehicle in the lineup. 4M installation on a GAZ-AAA base. The gun configuration was designed and put into service as early as the 30’s, and at the time was pretty efficient, but with the growth rates of aviation, increase in armouring technology, the introduction of light protection against rifle shells so it was not strong enough to defeat the new aircraft designs. 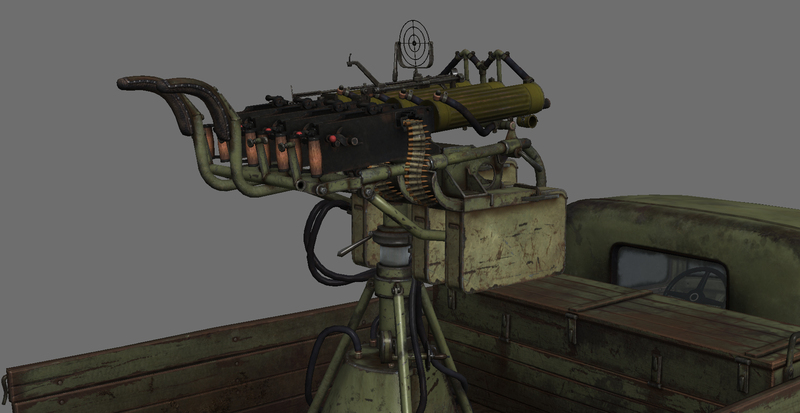 Despite this, the Red Army used 4M installations on different chassis until the end of the war, it was used in destroying ground targets as well, and we decided that this machine should be in our game. 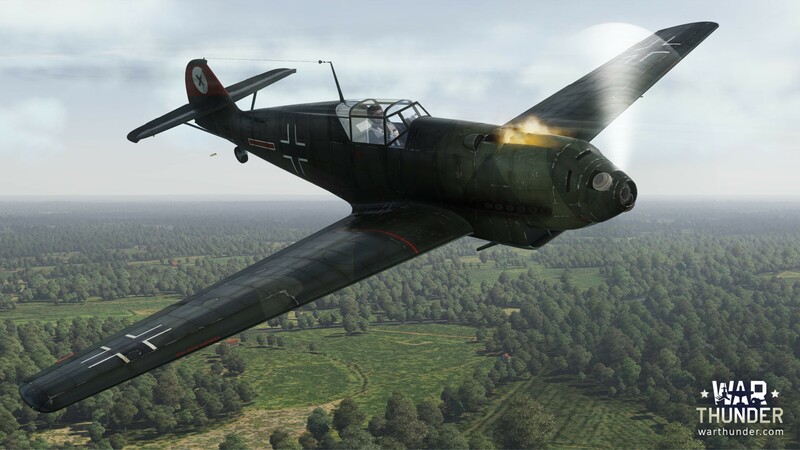 This anti-air will be placed at the first rank, with a minimum BR of 1.0. Of course it is not effective against armoured targets, but high fire density and a large ammo count will help in repelling the attacks of first rank aviation. 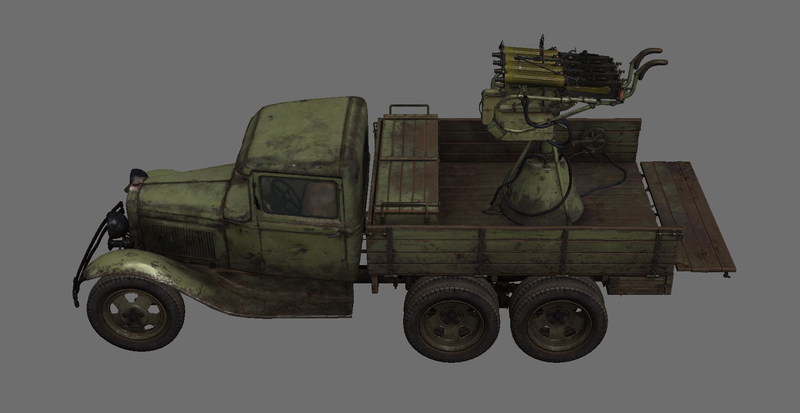 Later on, we will introduce other anti-air vehicles based on this truck - with different types of weapons installed. 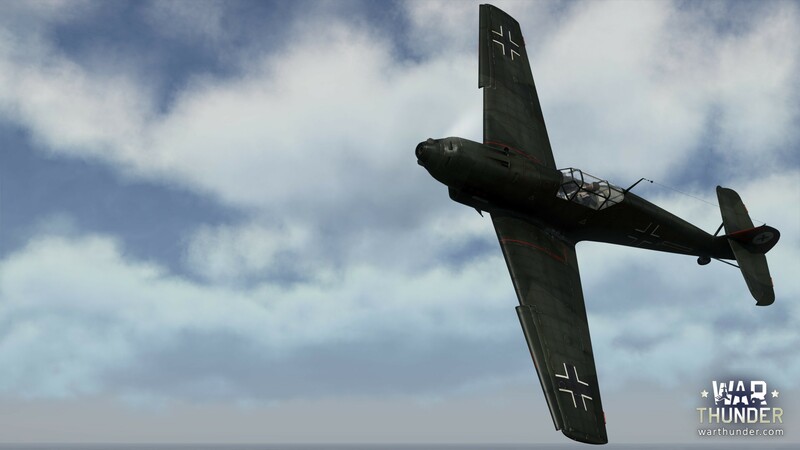 An addition for the first rank in the Messerschmitt line. Armed with two synchronized machine guns - Rheinmetall-Borsig MG.17 with 7.92 mm calibre, which are mounted in the forward fuselage in front of the canopy. It shot through the spinning propeller. The ammunition is 500 rounds per barrel. 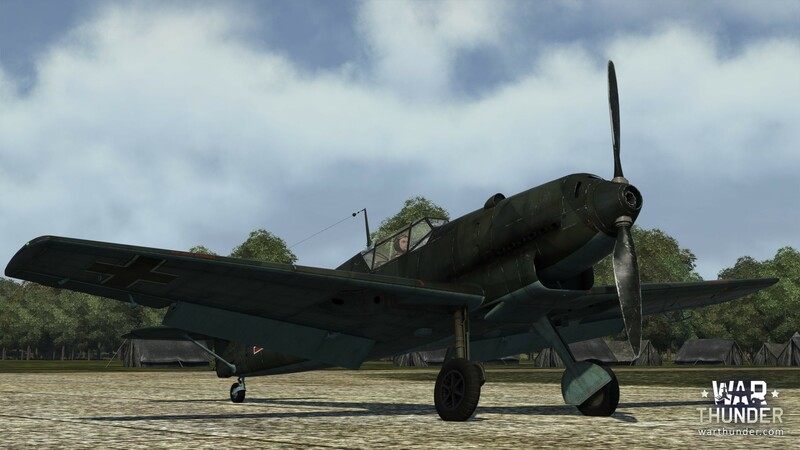 This variant of the Bf.109 is the first production fighter which clearly displayed their strength and superiority over enemy aircraft during the Spanish civil war. Only this one could be destined to open the Messerschmitt line in our game. One of the most detailed aircraft in the game. We worked very carefully on the external cockpit which has all details, from the pedals to the gear devices. Everything that was supposed to move in reality - will move.